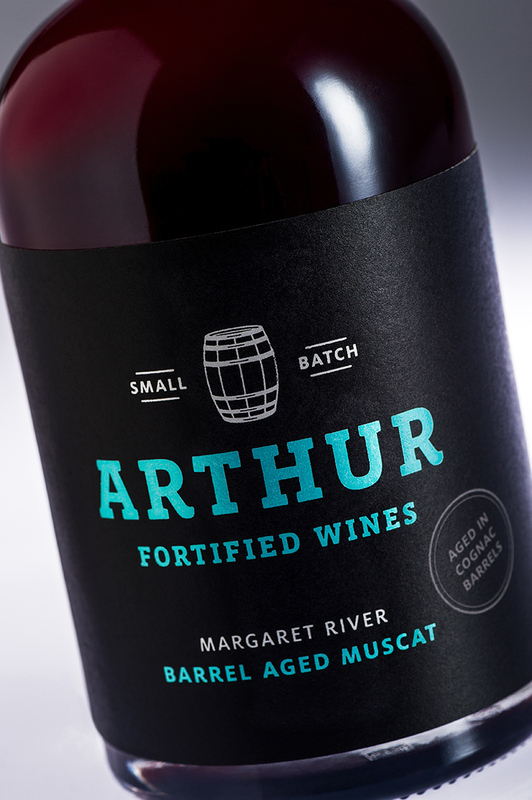 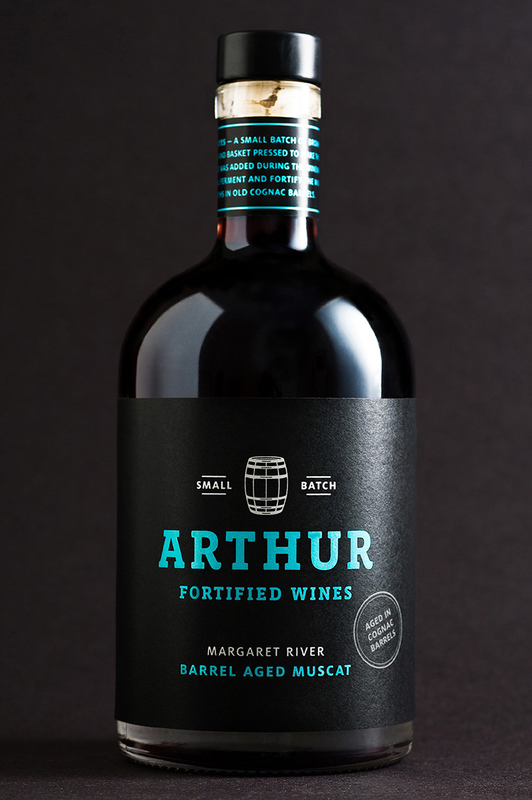 Located in Margaret River, Australia, Arthur Wines specialises in making fortified wines. 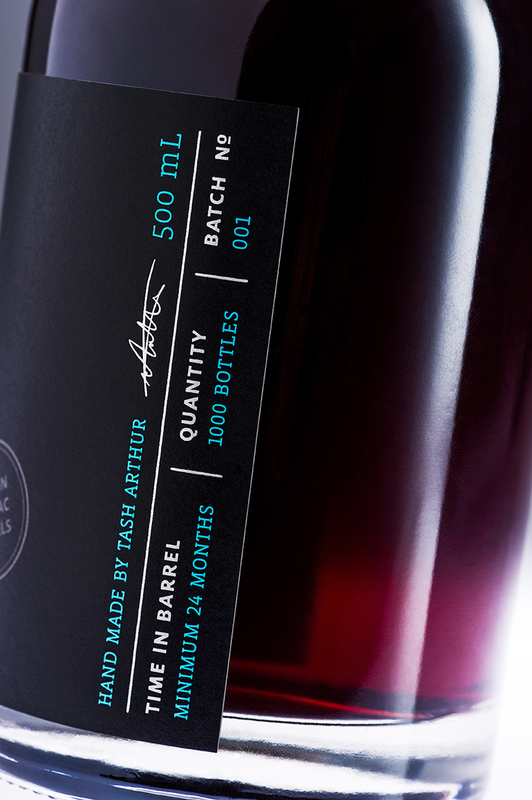 Creative agency Studio Lost & Found designed the packaging for a special new release; a small batch barrel aged Muscat. 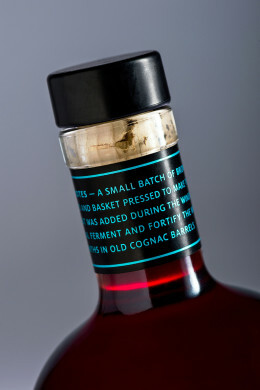 Only 1,000 bottles were made, with the Muscat aged for 24 months in old cognac barrels.